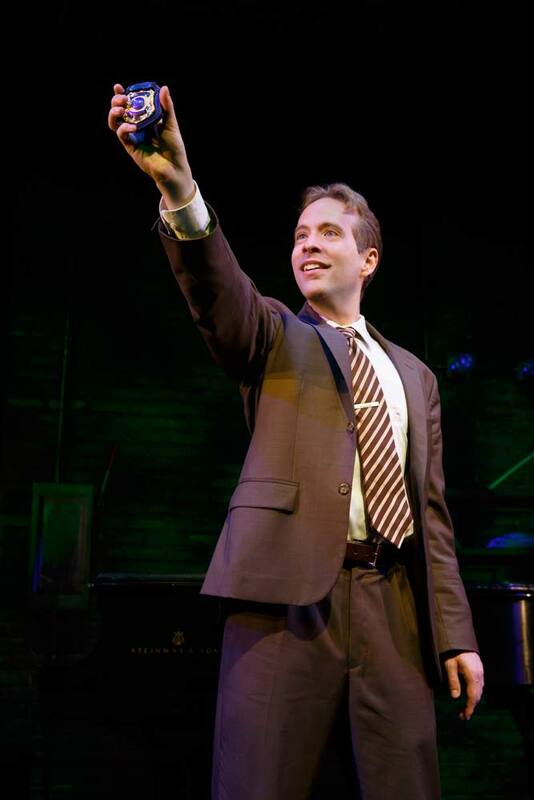 TheaterJones’ Mark Lowry sat down with Murder For Two co-creator Kellen Blair to discuss inspiration, writing, and the current tour. Read it here. 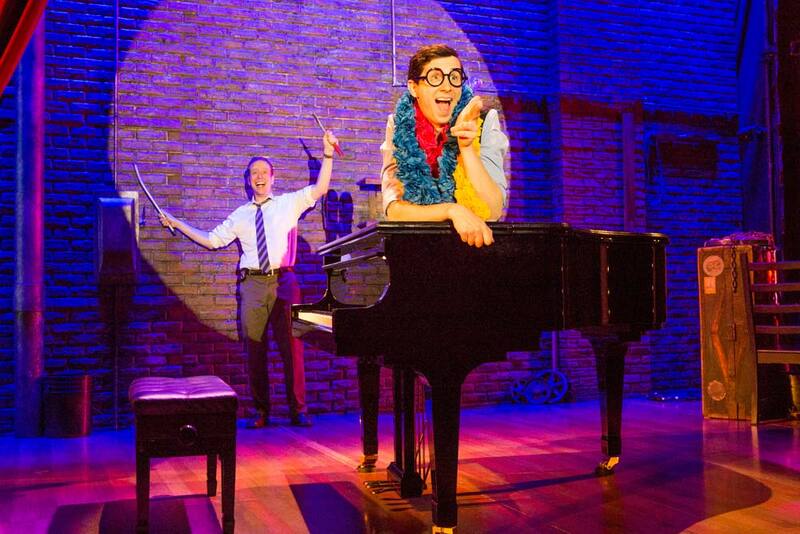 …an ingenious miniature musical in the form of a snazzy vaudevillian double act. 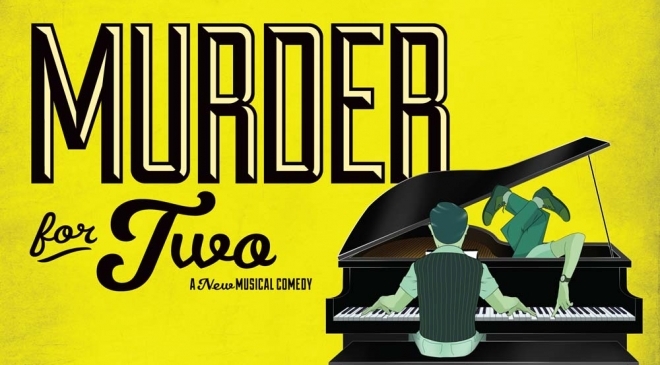 Calling all lovers of musicals, mysteries, madcap whodunits and maniacal fun, Murder for Two dispatches an extraordinary cast of two who reinvent the classic murder mystery. In this 90-minute show, the untimely demise of a novelist sparks a ribald investigation, with a variety of suspects who are each more entertaining than the last. 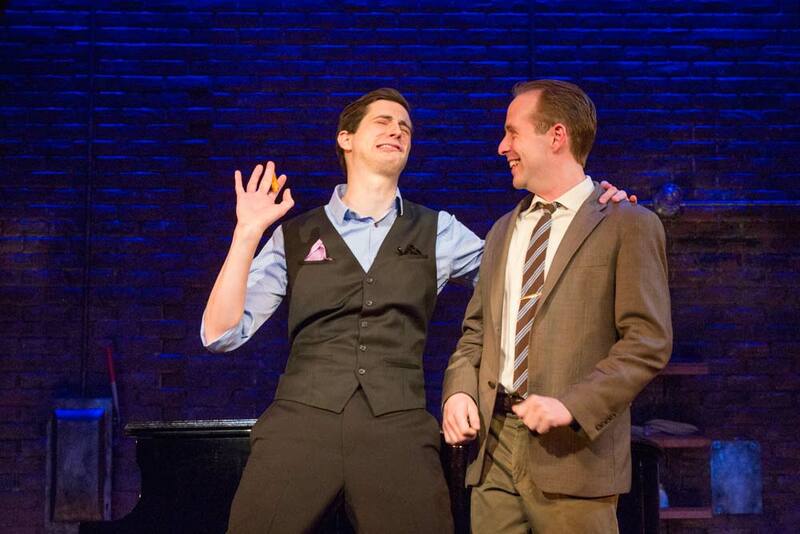 This hilarious show has been nominated for Outstanding Musical by the Drama Desk, Outstanding Production of a Musical by the Drama League and Outstanding New Off-Broadway Musical by the Outer Critics Circle. Become a part of the knee-slapping intrigue and buy tickets today.